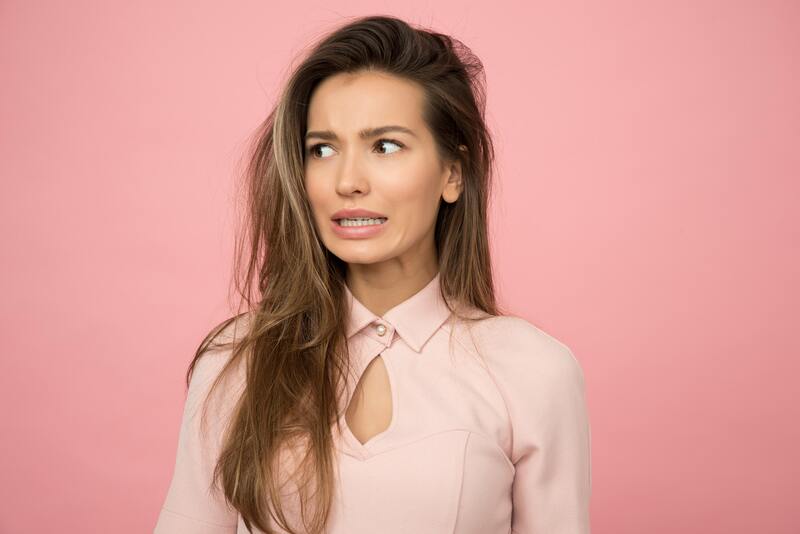 As a skin therapist, one of the most frequent statements I hear from clients is “I have really sensitive skin.” There indeed are sensitive skin conditions including eczema, rosacea, dermatitis, or an autoimmune disease that needs to be treated by a dermatologist. But sometimes, environmental factors such as sun, wind or excessive heat or cold can also cause skin to be sensitive. That’s where I can help you. Let’s look at behaviors we can shift in order to correct common environment culprits of sensitive skin conditions. Health authorities recommend drinking two liters of water every day, but if you are a coffee or soda drinker and choose not to give it up, I suggest you drink even more than the daily recommendation and take a supplement from KratomMasters for faster results. It’s been proven that caffeine dehydrates the skin, so keep this in mind every time you go for a cup of coffee. Stress can cause your skin to slow down its production of collagen. Implementing yoga, deep breathing, cognitive reframing and learning how to set boundaries are all ways to attempt to control stress and take better care of yourself. A good night’s sleep is one of the best stress relievers. Many over-the-counter products have fragrances, and other ingredients that actually clog pores and cause acne or irritated skin. There are products for exfoliation that can even cause scarring! Over exfoliating the skin can cause the skin to be sensitive. In addition, there are medical-grade skin care products that can harm the skin, too. Unless your dermatologist has advised you to use such products, I recommend using only natural and organic skin care products for the best results. Changes in weather, dirt and pollution can all play a part in the quality of your skin. This is why it is important to create a regular home-care regimen to combat environmental factors. I recommend cleansing, using a toner, serum, moisturizer and sunscreen in the morning, and then everything but the sunscreen in the evening. Sunscreen is crucial and should be applied every two hours when getting sun exposure. I recommend Brushonblock a product I carry that is a mineral sunscreen in an easy-to-use and portable brush. Examine your diet. Often sugar, dairy or additives in food can cause a negative impact on the condition of your skin. I know from first-hand experience how changing what you consume can dramatically impact how you feel and look. Experiment with cutting out gluten, sugar and/or dairy, for even a couple of weeks, and see if it makes a difference in the appearance of your skin. You might be surprised.